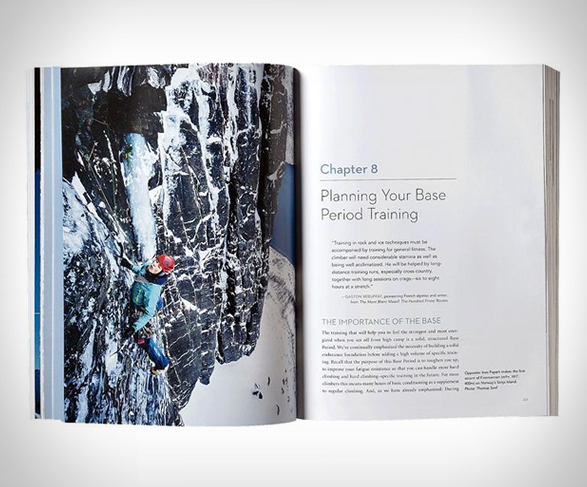 Training for the New Alpinism is an essential manual to coach yourself to any mountaineering goal. 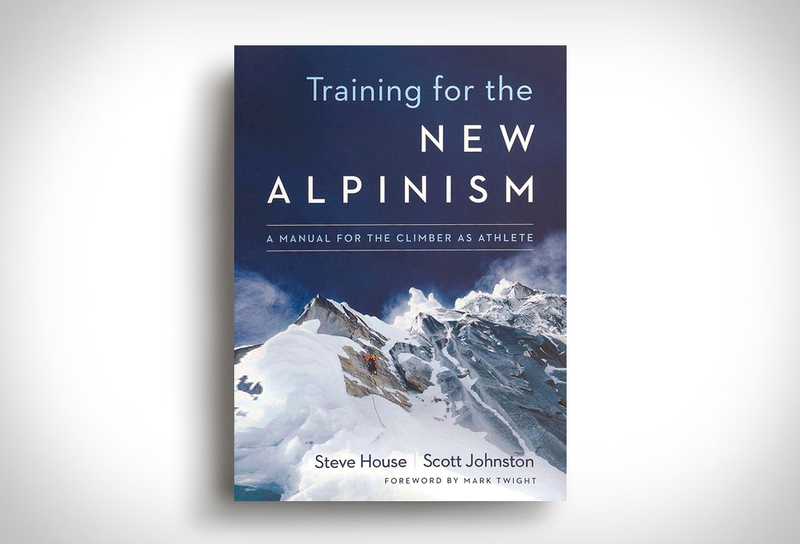 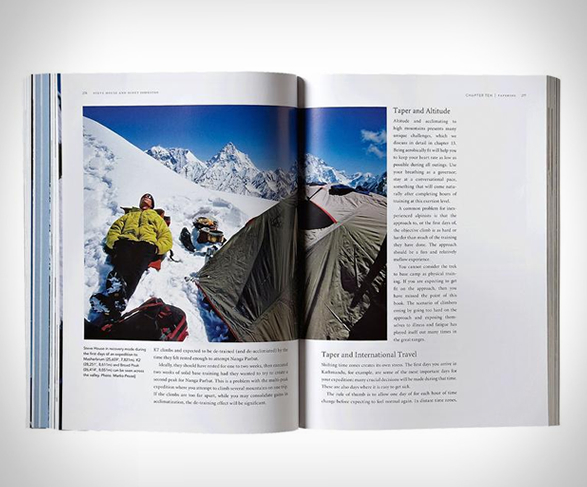 In the book, Steve House a world-class climber and Patagonia ambassador, and his coach Scott Johnston, introduce a structured, periodized training methodology to the sport of alpine climbing. 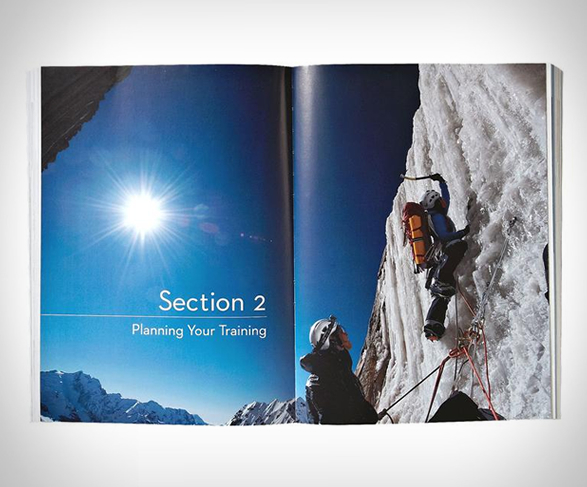 They deliver detailed instruction on how to plan and execute training tailored to your individual circumstances. 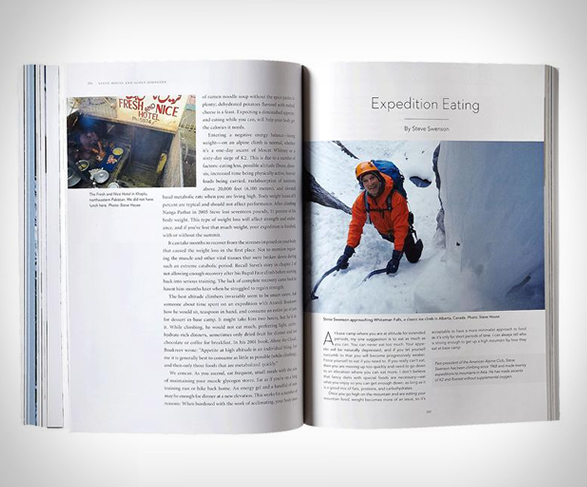 Chapters cover endurance and strength, training theory and methodology, application and planning, nutrition, altitude, mental fitness, and assessing your goals and your strengths.